Emily McGee / MyAdaptableCareer.com is committed to safeguarding your privacy. Contact us at if you have any questions or problems regarding the use of your Personal Data and we will gladly assist you. We Process your Personal Data in order to fulfil obligation rising from law and/or use your Personal Data for options provided by law. We reserve the right to anonymise Personal Data gathered and to use any such data. We will use data outside the scope of this Policy only when it is anonymised. We save your billing information and other information gathered about you for as long as needed for accounting purposes or other obligations deriving from law, but not longer than ten years. Last modification was made May 8, 2018. Awesome! Check your email to grab the guide. 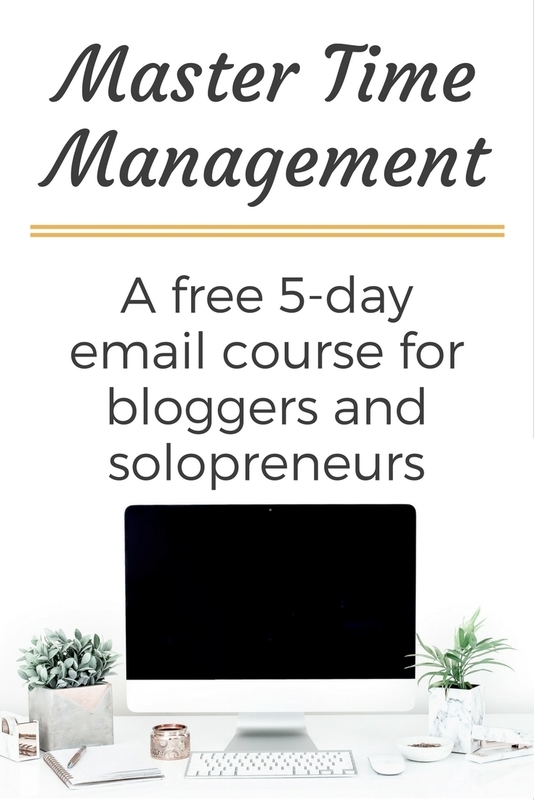 Join the list and get useful marketing and blogging tips each week, plus I'll send my Time Management Toolkit straight to your inbox.